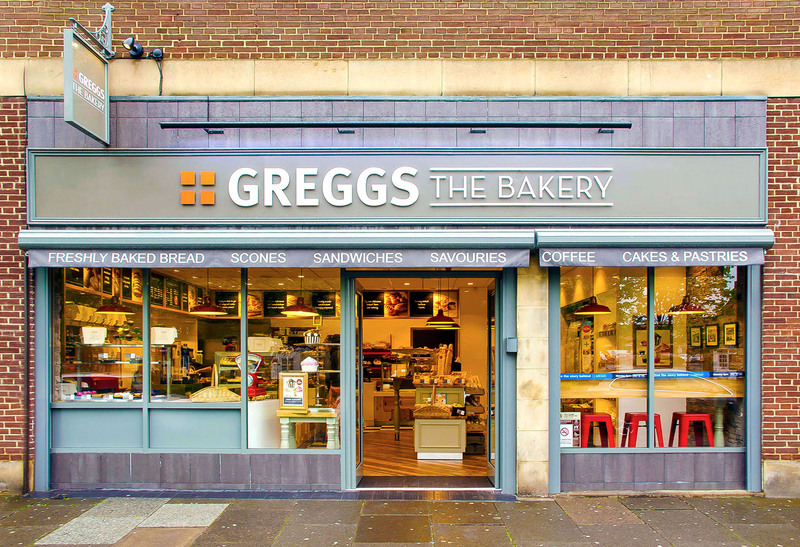 Achieving the correct ambience through the interior design and lighting was crucial to the new concept for Greggs the Bakery outlets. 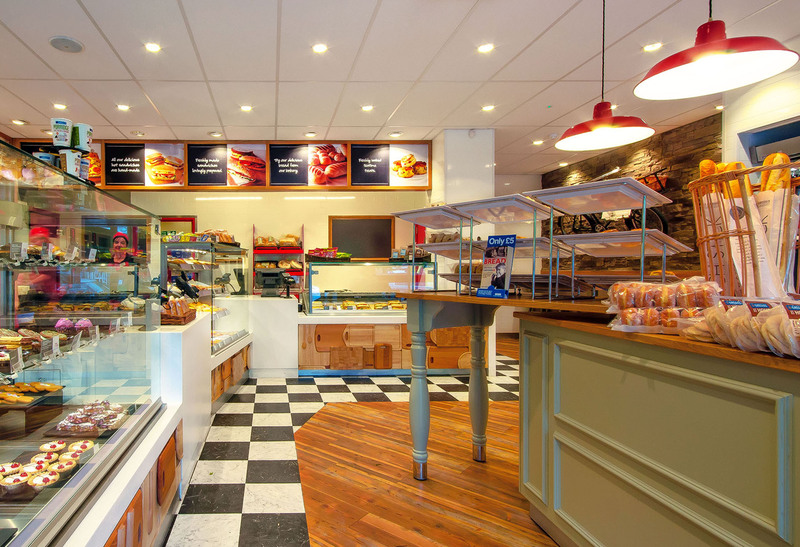 TTX dowlights, powered by Xicato XSM LED module, was chosen for its warm colour temperature and excellent colour consistency. 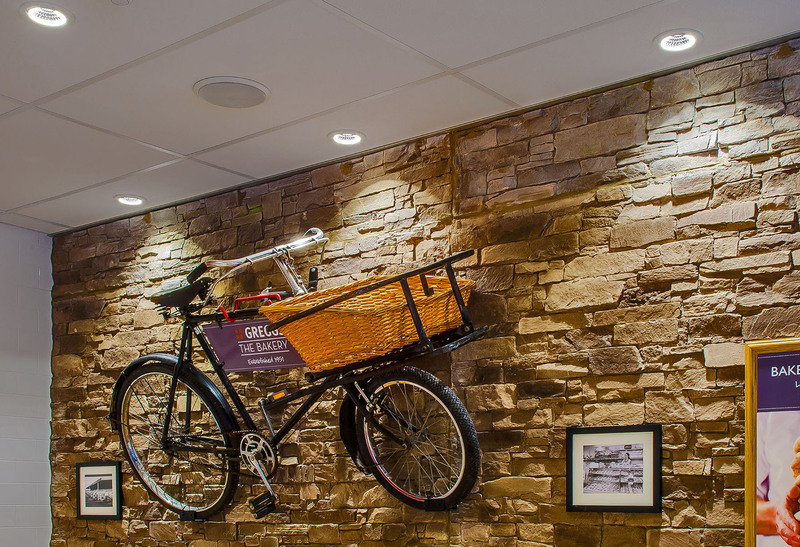 These were complemented by the GTX LED gimbal, supplied to the same specification and white finish as the TTX, to provide accent lighting on specific displays. 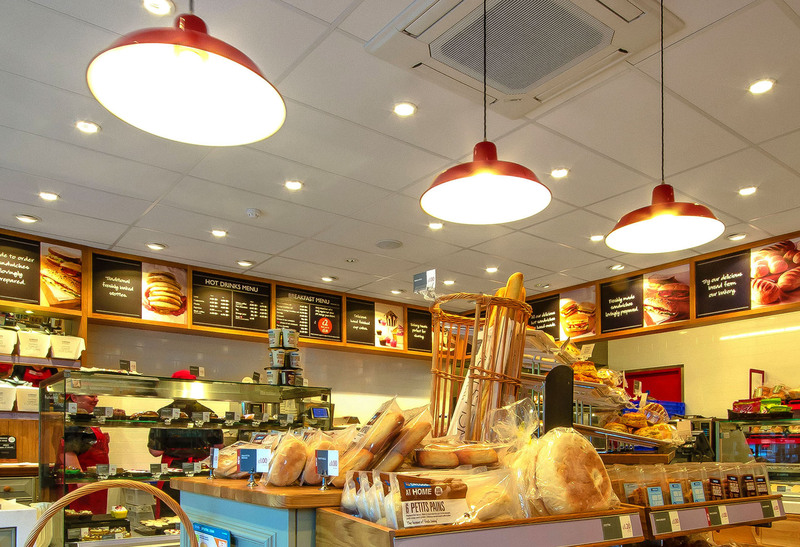 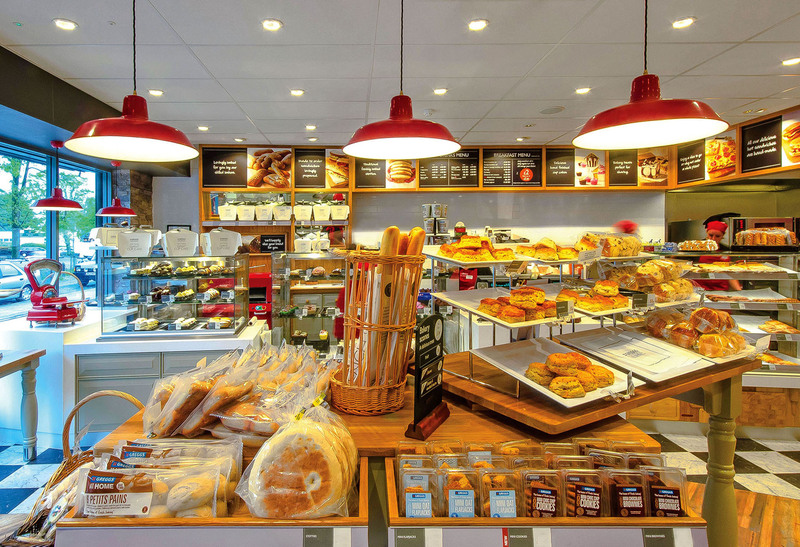 Vibrant red bespoke LED pendants completed the look to act as a focal point over the retail displays and have now become an integral part of Greggs’ store branding.